Welcome to the NSPEC Complex! There is no facility quite like the NSPEC Complex in all of Atlantic Canada. The Complex offers the convenience of being located in the geographical hub of the Maritime Provinces; situated close to Truro's downtown amenities and nestled in the rural, agricultural setting Nova Scotia is known for. The NSPEC Complex is a year-round operation, housed on 65 acres, and home to a multitude of facilities capable of playing host to a variety of events, community groups, and long-term tenants. What's Going On at the NSPEC? The NSPE theme for 2019 is "Blue Jeans & Country Dreams"
We are asking anyone purging their closets for clean denim, condition is not important. We have a need for them and donations can be dropped at the NSPEC Office, Mon. to Thurs between 8 am - noon and 1pm to 3 pm. 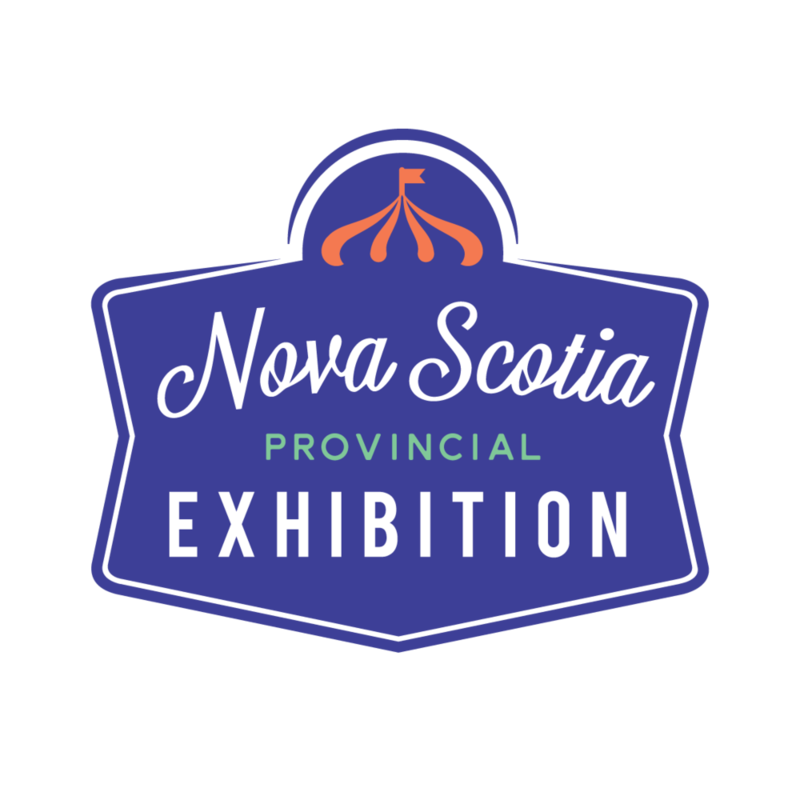 The 2019 4-H NS Provincial Show will be held in Colchester County. Colchester County 4-H Council President Lisa Patton says it will be held at the NSPE Complex in Bible Hill September 27-29, 2019. Patton says with this announcement, and the continued community support for the Colchester 4-H Barn Renovation Project, they hope to have the provincial 4-H show in Colchester County in the coming years. The 4-H NS Provincial Show is the largest 4-H show in Canada and members work all year to earn their spot to compete in this final event of the 4-H year. The 2018 4-H NS Provincial Show was held at the South Shore Exhibition Grounds in Bridgewater. Check out these other businesses/groups that call the NSPEC Complex home!